Y'know why not? Uploaded these recently, all 3 are great. I have other recent uploads I could post, but here are these anyway. 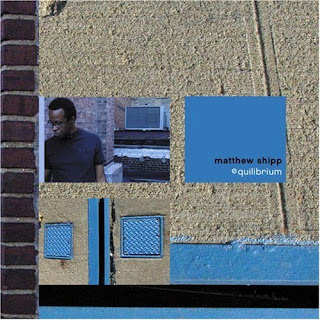 Matthew Shipp is one of the best/most heralded jazz pianists of the last 10+ years. 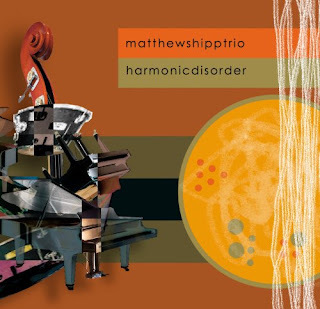 He somehow fuses avant-garde with hip-hop but maintains a strong hard jazz feel in his records. He recorded with J. Spaceman as well as Antipop Consortium. He's a good guy to follow. 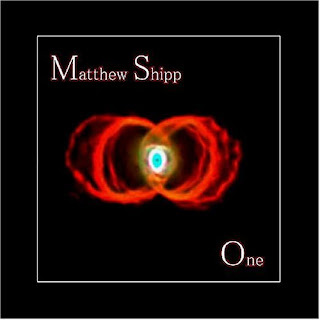 My favorite Shipp album I've heard. Killer album. One of the few jazz albums that would make it onto a "best of 00's" list for me. One of the best jazz albums I've heard this year. Brilliant playing.